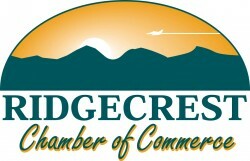 Enhancing the economic prosperity and quality of life in the Indian Wells Valley. We facilitate access so you can succeed in business. We are a valuable resource for all businesses looking to grow.